Mega easy to install. Mega value for money. Megalife. 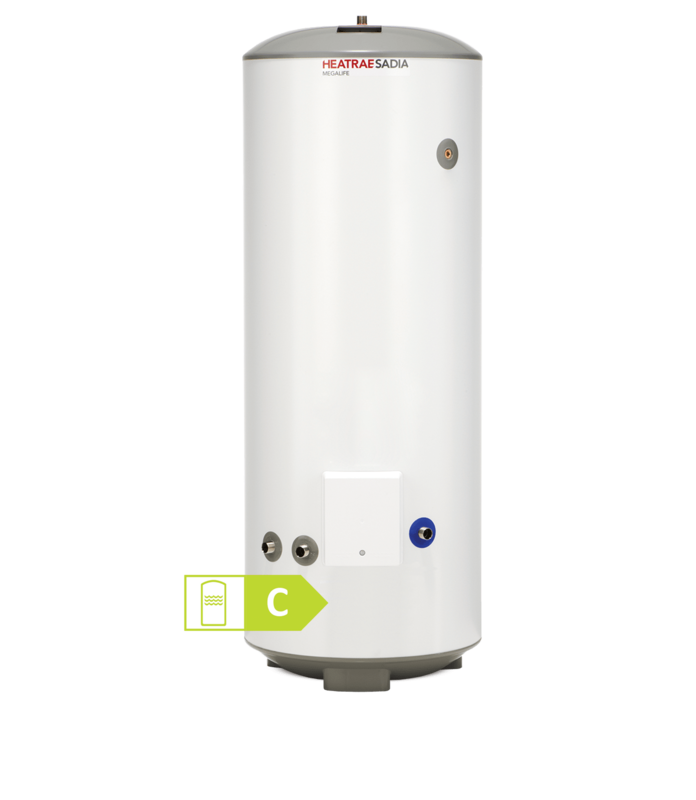 If you're looking to upgrade from a traditional copper cylinder or currently have a vented cylinder which has reached the end of its operating life, our Megalife HE is the perfect upgrade. The high performance coil-in-coil heat exchanger provides fast heat recovery - twice as fast as a coil that meets the British Standard. This means you can benefit from greater operating efficiency and more showers or baths per hour. 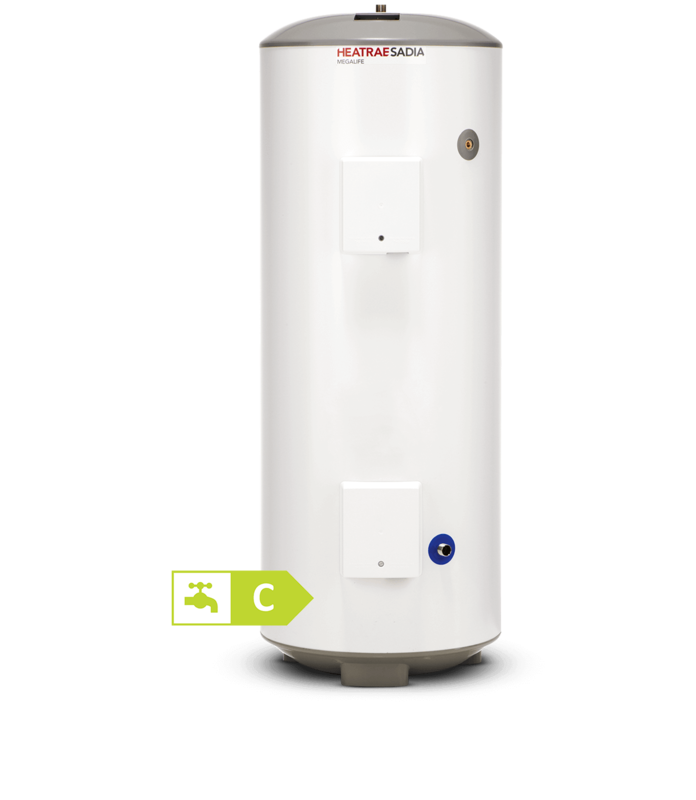 The Megalife vented water heater is supplied from a cold water cistern tank which must be located above the height of the cylinder, usually within the loft space of a property. The water pressure to the outlets is dependent on the gravity-feed to the cylinder. The unit must also have a suitable vent pipe installed on the outlet that is arranged to discharge over the cold water feed cistern, to reduce any excess pressure in the system.